Rent a car with driver. 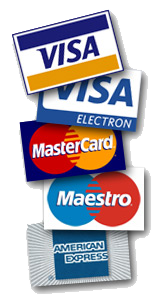 Car Rental from VIAMO Kiev Ukraine. A Car rental with a driver in Kiev is becoming a more popular and convenient option for business and personal travelers. 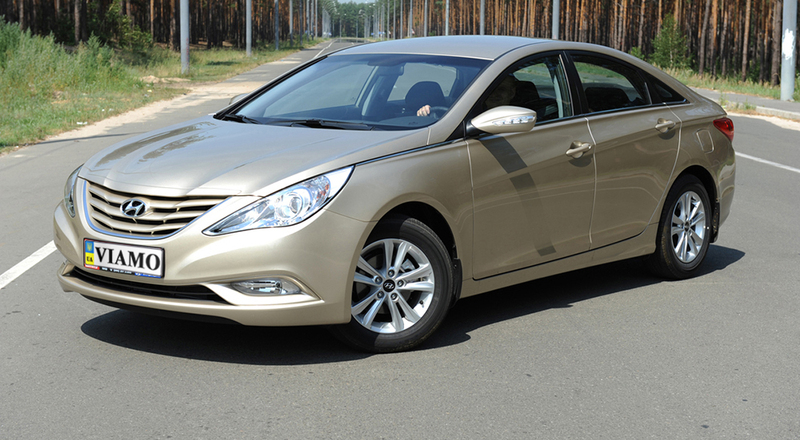 For many companies and private individuals a car with a driver is the simplest way to solve some of the logistics issues of traveling in Ukraine. Every day, many of us face the necessity of quick, safe and comfortable transportation around a city or the country. Public vehicles is not the best option, and if ones own a car that is not available the best possible option is to rent a car with a driver. When you book a car rental with a driver, you do not need to drive a car! You can use your time productively and you never have to find a parking lot. Our highly qualified drivers will get you to the destination with the highest comfort and in the shortest time. Employing our company’s services, help ensure that you will never be late for an important business meeting or a special event as our drivers know the city perfectly and will never get lost or take a wrong turn. Let us get you to your destination, avoid traffic and save your time. Many of our loyal customers prefer a car rental for trips around Kiev and Ukraine on a regular basis rather than the hustle of buying their own vehical. 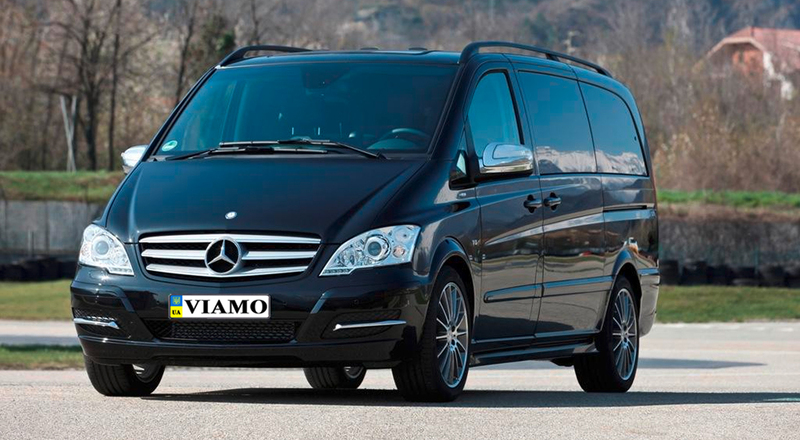 «VIAMO» company is your reliable partner and dependable assistant ready to solve all of your transportation needs. Car rental with a driver gives you mobility, comfort and efficiency in transportation in and around the city and country. If you encounter or see off your dearest guests or business partners, or probably you have a vacation, or rush into a special event, or just have a rest or do some business – during this time we work for you! 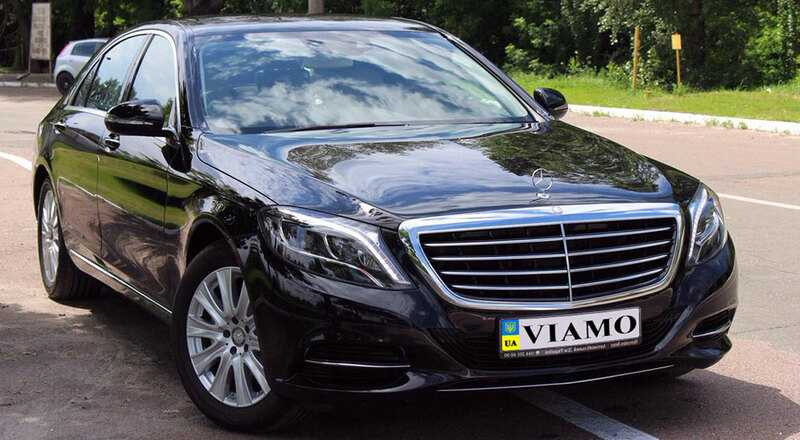 To make a transfer from Airport Borispol to Kiev City and from Kiev City to Airport Borispol is one of the services offered by «VIAMO». With our service you will never find yourself stuck on public transportation, searching for a free taxi, or spending way too much on taxi fair. If you have a business trip or just meet your beloved friend, have a wonderful journey or just back from your vacation – booking transfer in «VIAMO» guarantees you a safe trip with the maximum comfort without any unpleasant surprises. 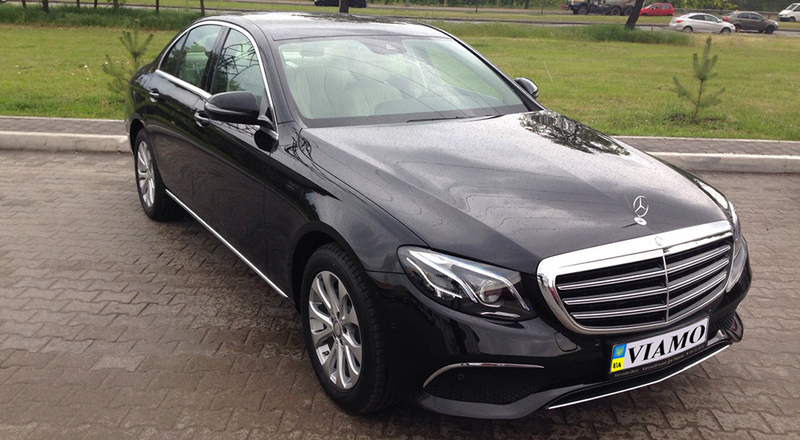 Please, book transfer from Airport Borispol to Kiev City in our company and the representative of the company will meet you directly in the department lounge and get you to the address needed with the maximum comfort and for the shortest time. Many of us need help to organizing special events, like weddings, official delegations reception, seminars and workshops, new-born baby meetings and so on. For many of these events transportation is a key factor in the events success. Bus, minivan or car rental with a high qualified driver will help you solve any problems regarding these events, we can transport your guests with the added bonus that they will be excited and impressed by the quality. seminars, concerts and other special events. Car park of our cars is always in a very good technical condition, and experience, punctuality, politeness, our drivers’ five star orientation in the mazes of capital’s streets and outside will turn any of your trip into a comfortable journey around a city and outside it. How to book a car, minivan or bus rental in order in a proper way to organize business trips, special event, transfers to the airport and so on? If you have already decided to book a bus, minibus or other auto rental, do not hesitate to contact us via our e-mail viamo@ukr.net, filling On-line order, or just directly call us +38 (097) 2-333-601. It will take you ONLY a few minutes to solve all of your transportation needs.